Hey guys and gals – it’s almost time to get into those swimsuits. Let us help you look your best in your sexiest piece! 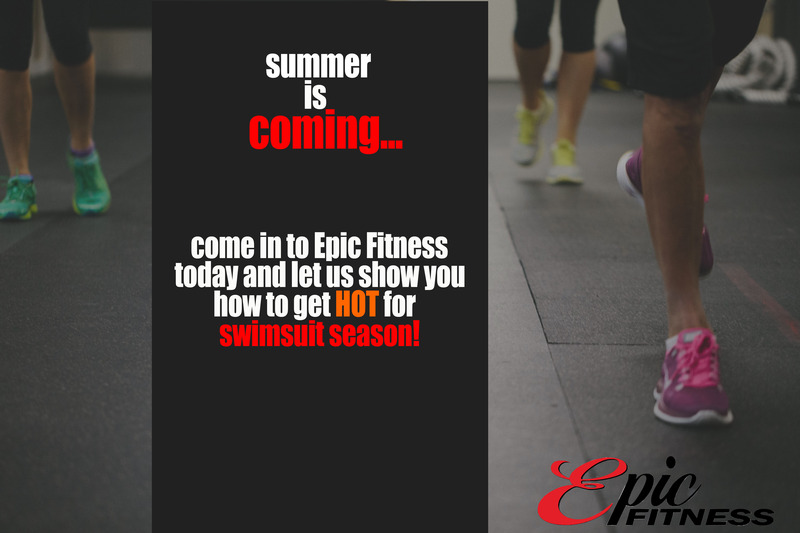 Come into Epic Fitness today!